This November, we’re welcoming Nekpen Osuan and Demi Ajayi to our speaker lineup with their presentation “The Future is Female, But Are We Ready for Male Reactions?” They’ll be exploring common arguments and responses that challenge equality, explaining ways to identify and deal with male fragility and discussing how these non-supportive environments can threaten women and affect feminists. Nekpen Osuan and Demi Ajayi are the Co-Founders of WomenWerk. WomenWerk is a women’s empowerment non-profit based in New York City that takes a modern approach to gender equity. Women are breaking barriers every day. On average, we are more college-educated than men. How are men reacting to this ‘threat’ of female success? From Google manifestos to silent protest in the voting booth, there is a resistance that has a direct impact on our day to day lives. While we are grateful for our allies, there are many more men at work, in our families and communities who still need to progress in their views on women’s rights. In this session, we discuss strategies for productive engagement and how to bridge the gap ‘of where we are now and where we hope to be. We’re so excited to have these incredible women join us and so we caught up for a quick Q&A. Check it out! 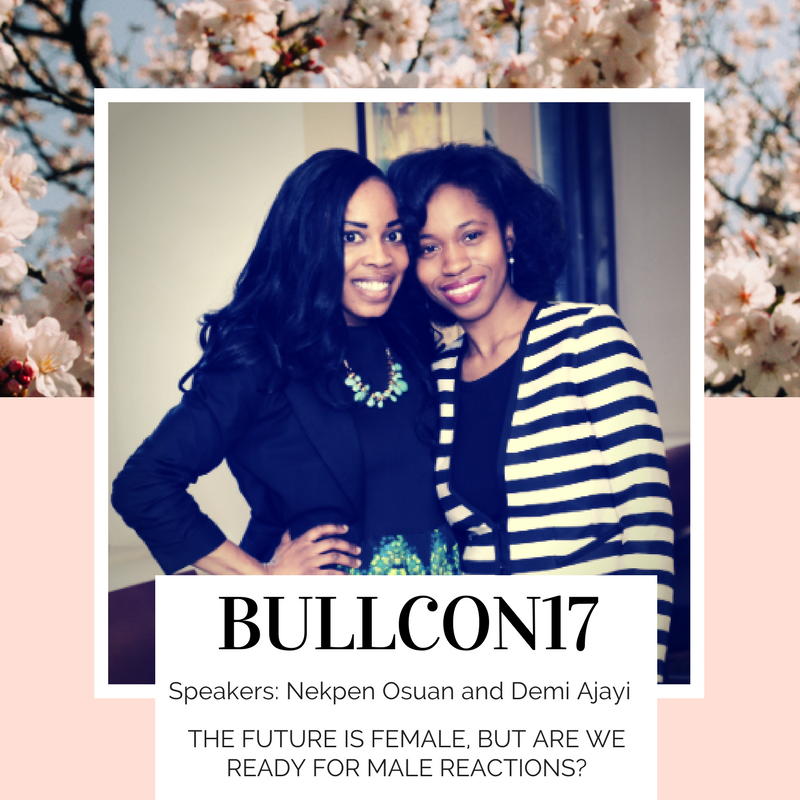 Hi Nekpen and Demi, welcome to the BullCon17 speaker lineup! You are the co-founders of Women Werk, can you tell us a bit about how you got started? Hello BullCon17 women! We are Nekpen Osuan (@pacesetter08) and Demi Ajayi (@demimoiselle), the co-founders of WomenWerk. 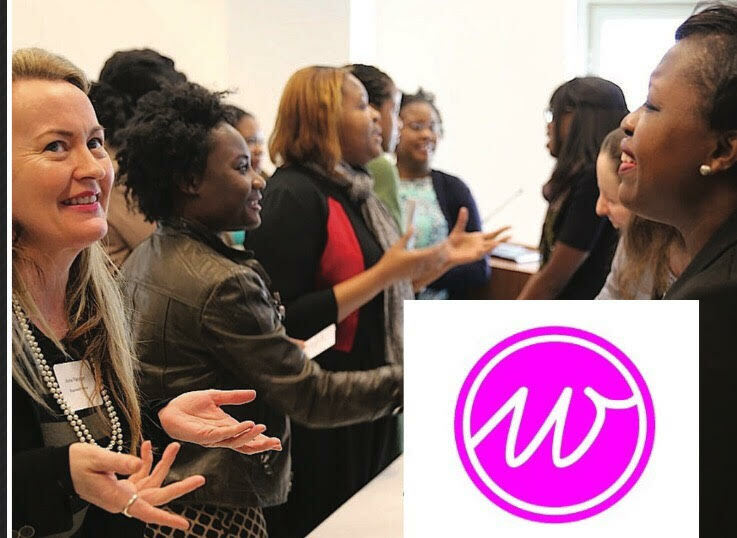 We co-founded WomenWerk in 2013 with the goal to celebrate, challenge and build community for global-minded women in the New York tri-state area. WomenWerk is a non-profit organization that curates programs to empower women and girls with a modern perspective on ways to improve gender equity. Our hallmark event is our annual Women’s Day conference held in March in New York City. International Women’s Day is our favorite holiday and you can learn more about our work at WomenWerk.com. We are thrilled to have you, can you tell us a tiny bit about your topic and what to expect from you at BullCon17? 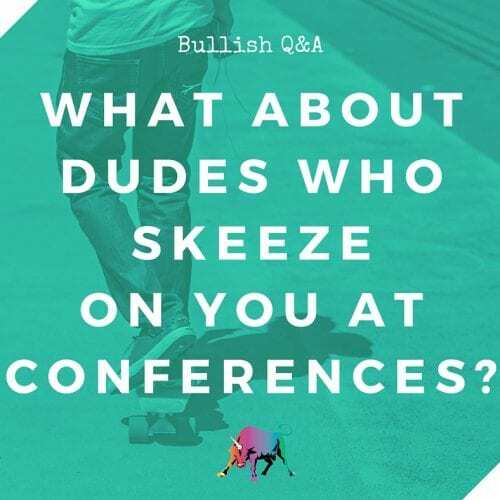 At BullCon17 we want to highlight the success women are having to uncover ways men play a role in breaking or reinforcing everyday barriers. While younger feminists are breaking down doors, we must rely on allies in our professional settings, personal lives, and community to realize the promise of equal opportunity and rights for women. In this session, we discuss strategies for productive engagement and how to bridge the gap between where we are now and where we hope to be. If you are feminist, it’s important that those around you understand why and their role in shaping your experiences. Without giving too much away, what’s one (small?) way that women can respond to arguments that challenge equality? We feel it is important to educate and engage those who may not understand the spectrum and diversity within feminism. We believe feminism is the right for women to choose their path but it is often construed as a fight against men and male identity. This point of tension often makes it challenging for feminists to be understood and empowered to live their best life, whatever that means for them individually. Our 5th annual WomenWerk Forum and Gala celebrating Women’s Day will take place in March 2018 in NYC. 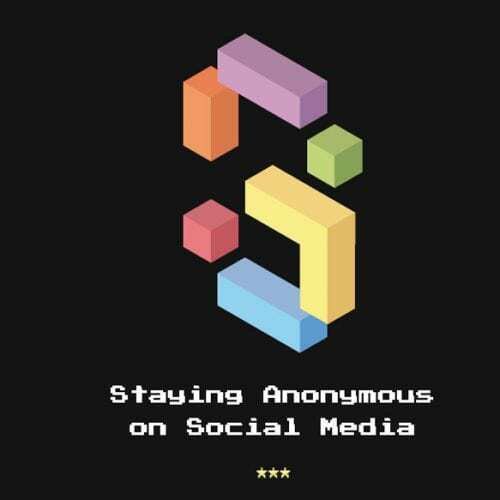 Follow us on social media (@WomenWerk) for the latest information and visit WomenWerk.com in late February for more details on the conference. 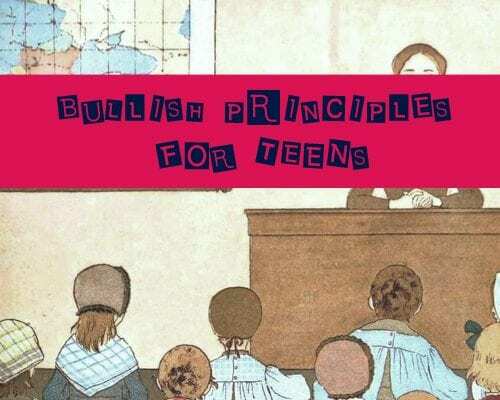 Join us this November 2-5 in Washington DC for the 5th annual Bullish Conference.